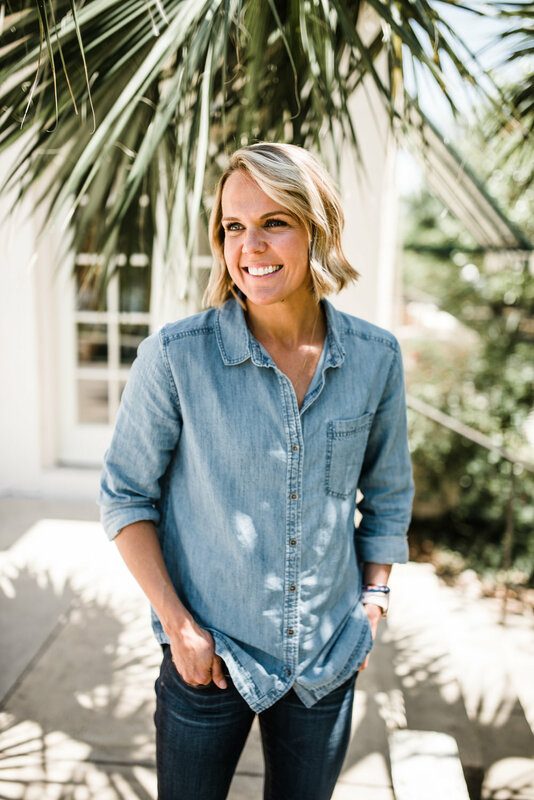 An original Austinite, Lacey has a passion for fitness & health and loves coaching & helping women meet their full potential. 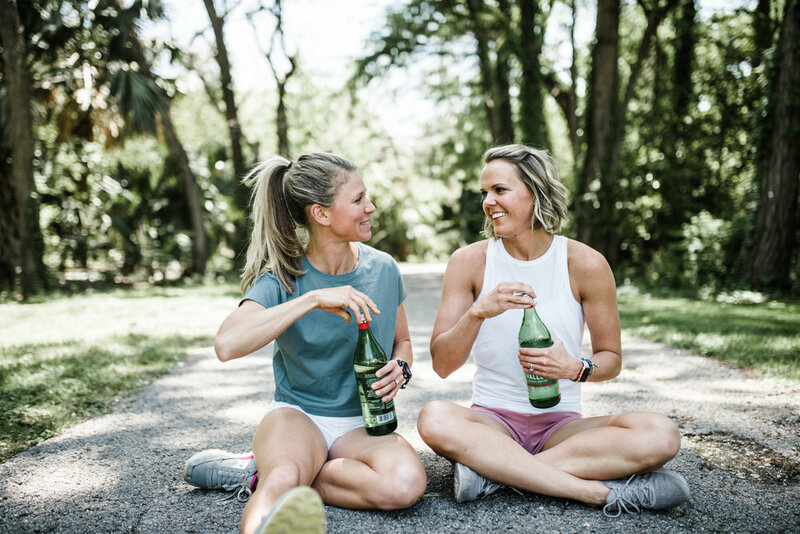 Whether its HIIT, Crossfit, one-on-one personal training, or nutrition coaching, Lacey brings her passion & knowledge into everything she does & is sure to make a difference in your life. Favorite Workout: HIIT and lifting heavy! When I'm not Coaching: "I love getting in my daily workout and then spending the day with my 3 kids & husband and trying to live life to the fullest. I am always looking for an adventure!" Find out more about Lacey on the Living & Collective Podcast Episode, "Meet Lacey." Born on the East Coast, Christy has loved nutrition & health for as long as she can remember. A personal trainer for over 15 years, Christy specializes in working with women, helping them love their bodies & grow stronger inside & out. She loves learning & taking those resources to apply to women's lives, giving them the tools they need to reach their personal goals. When I'm not Coaching: "I love being outside with my husband & two boys. We love being outdoors, being active, good food & travel, & if we are at the coast we are the happiest!" Find out more about Christy on the Living & Collective Podcast Episode, "Meet Christy."